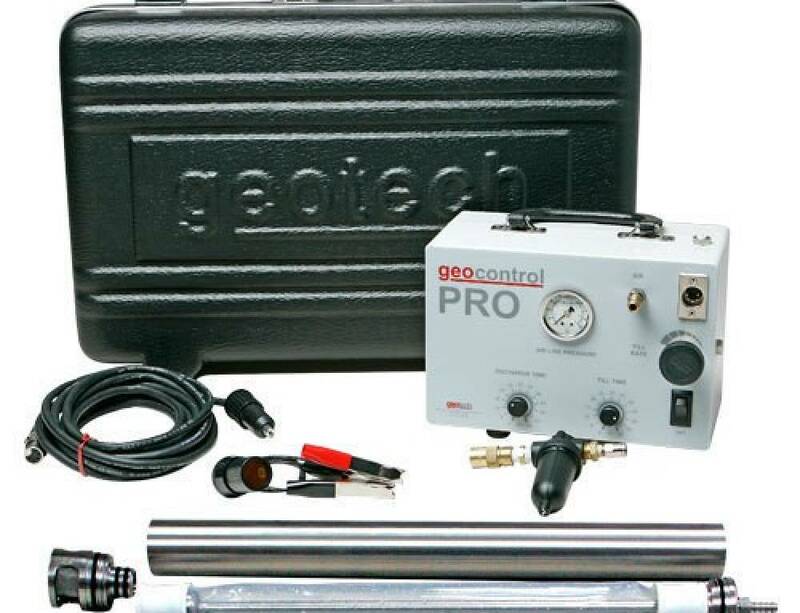 Field Portable PetroFLAG TPH Analyzer System - Osprey Scientific Inc.
An environmentally safe, inexpensive, field portable test, The PetroFLAG system is a method for the determination of total petroleum hydrocarbons in soil. It is both safe and easy to use. PetroFLAG does not distinguish between aromatic and aliphatic hydrocarbons, but quantifies all fuels, oils, and greases as total hydrocarbons. Analysis of a 10 gram soil sample is performed using three simple steps: extraction, filtration, and analysis. 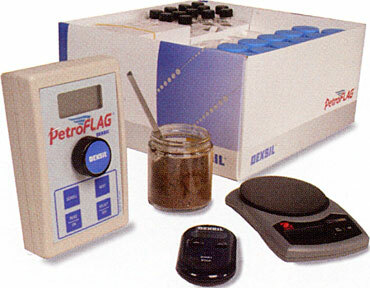 The PetroFLAG system is completely field portable. Everything needed to perform ten soil tests can be conveniently carried to the job site in a briefcase size carrying case. The PetroFLAG meter is a light-weight, rugged hand-held unit powered by a 9-volt alkaline battery. 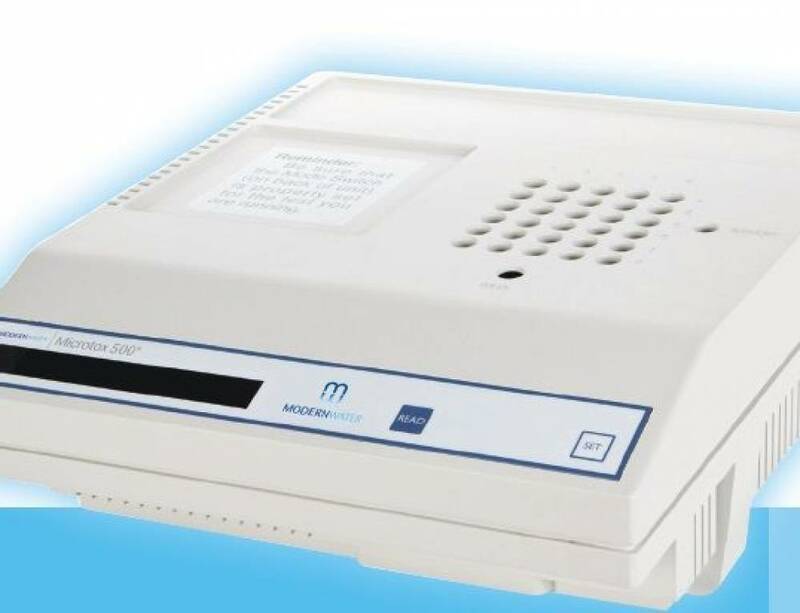 The meter is menu driven for ease of use and utilizes an EEPROM memory system. Fifteen response factors are built into the analyzer depending on the analyte of interest. Response factors correlate to fuels ranging from weathered gasoline to heavy crude oil. 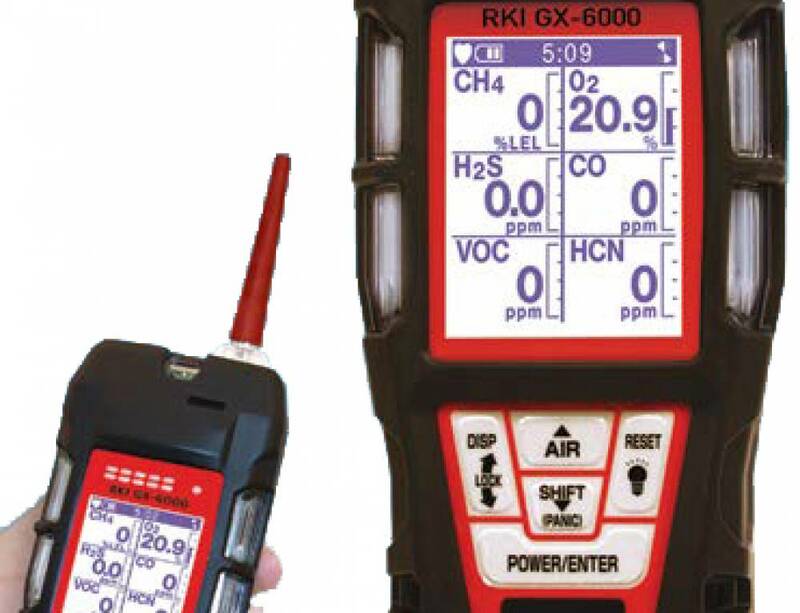 The results are shown in ppm on an LCD display screen. PetroFLAG has been assigned a USEPA SW-846 Draft Method 9074. Contact us today for more information or to obtain a quote. We carry this system in stock. Let Others Know, Choose Your Platform! 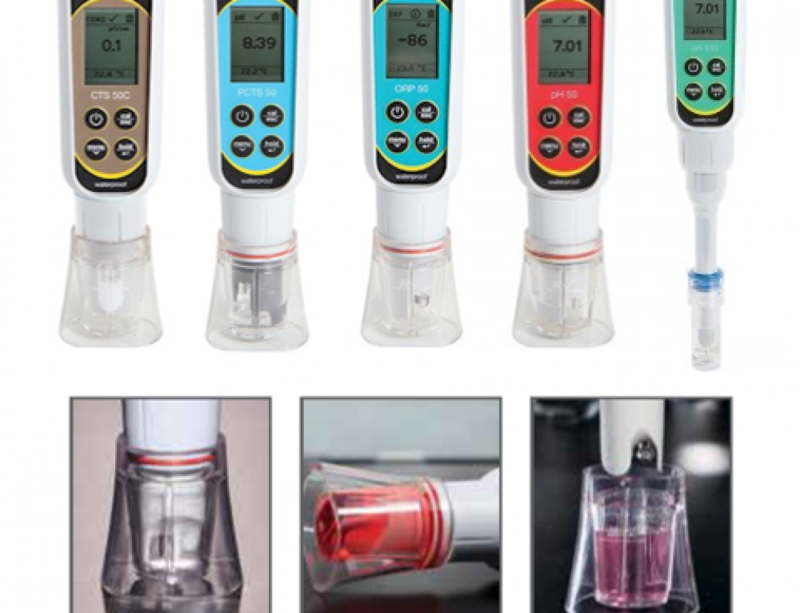 GX-6000 PID Trade-In Promo – $500 Off! New Rental Additions for Spring!